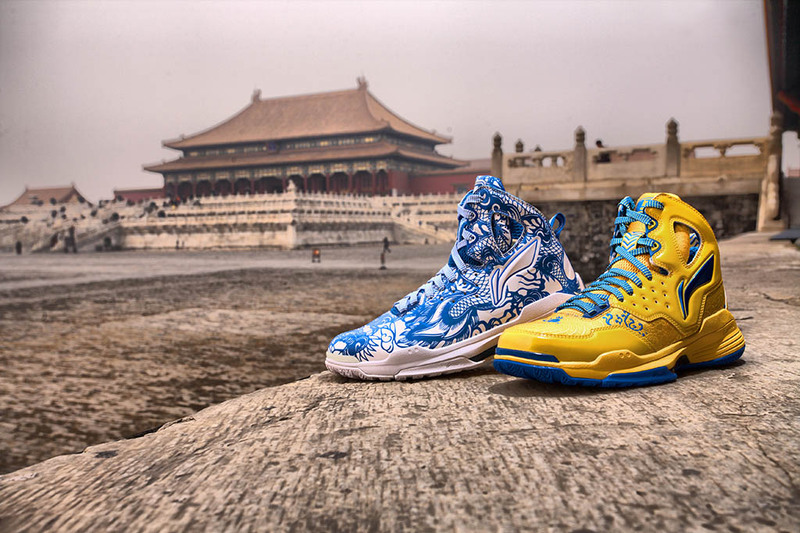 Athletic footwear and apparel company Li-Ning has launched their Year of the Dragon basketball shoe collection, featuring four artistic styles that pay homage to the Chinese Year. 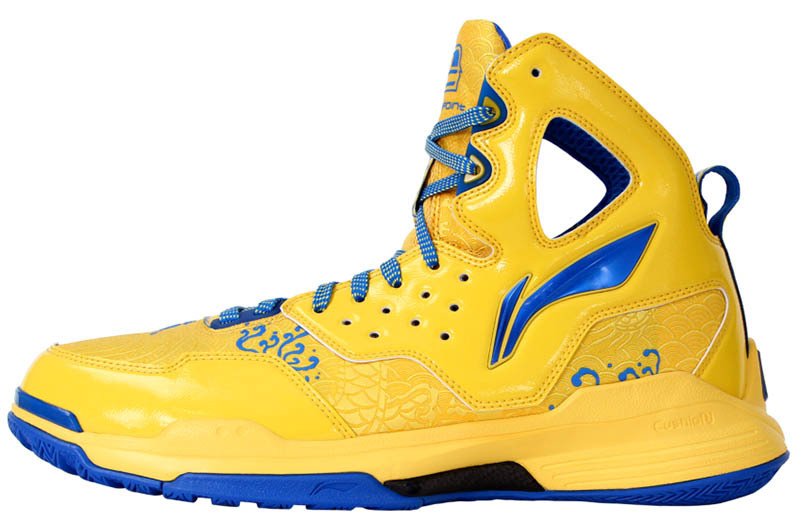 Included in the series are two new designs for the Evan Turner signature Li-Ning Turningpoint – “Porcelain” and “Emperor’s Robe” – as well as two unique Hero and Villain styles. 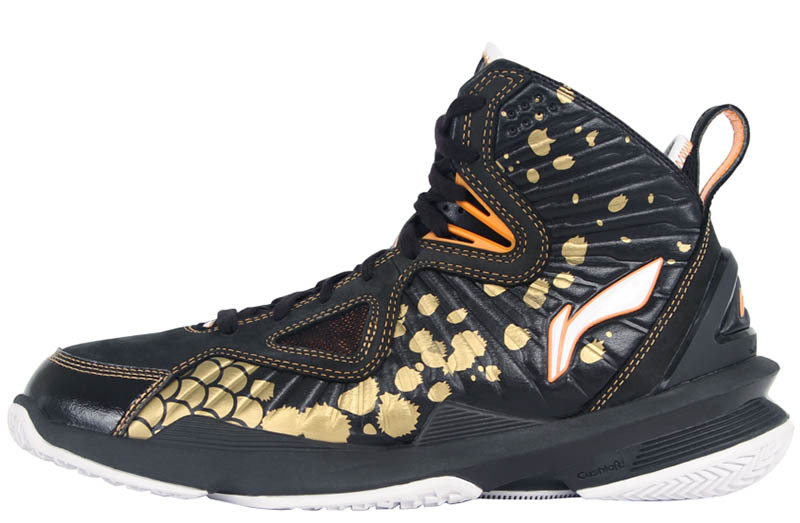 The special edition line was designed in honor of the Year of the Dragon, which occurs every 12 years in Chinese astrology and symbolizes Eastern principles that drive the Li-Ning brand. This year in particular is personified by characteristics of mastery of authority and ambition. 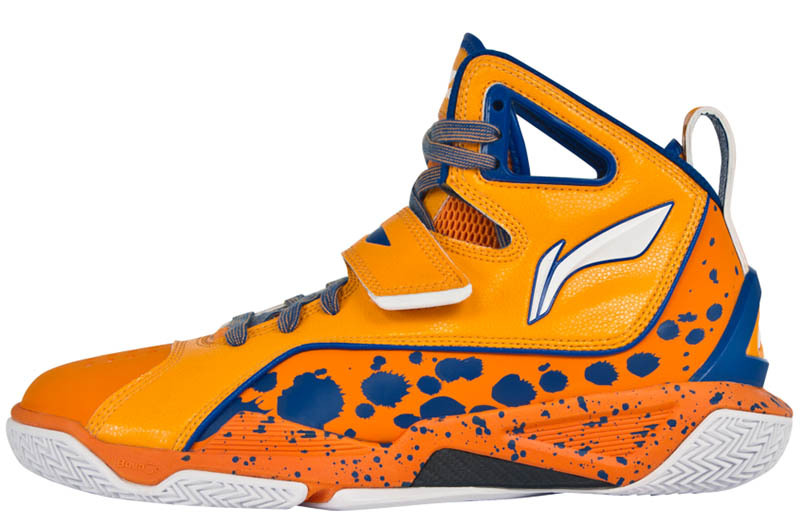 Evan Turner debuted the "Porcelain" Turningpoint during the All-Star Weekend's Rising STars Game. Turner was born in 1988, also the Year of the Dragon. 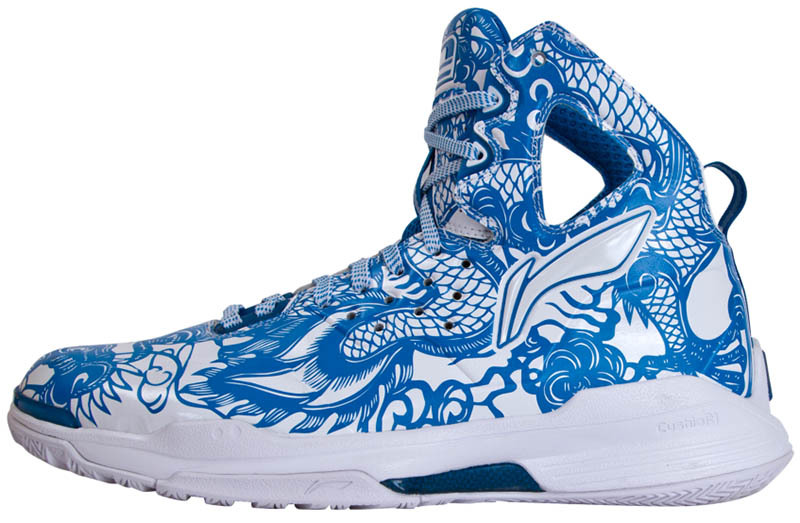 The designs incorporate thousands of year of Chinese art and culture, giving each shoe its own meaning. The Emperor’s Robe is named for the bold yellow hue worn by rulers of the Tang Dynasty, while the Porcelain’s intricate, hand-drawn pattern was inspired by ancient Chinese porcelain vases depicting a dragon. 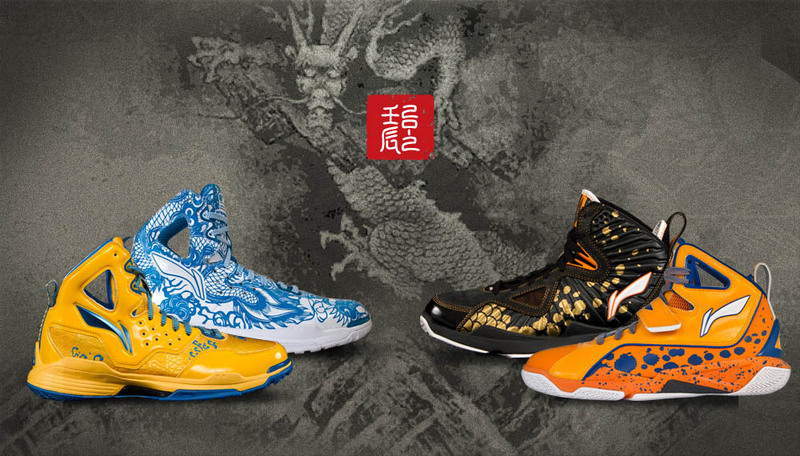 Limited to 44 pairs each, you can buy the Limited Edition - Year of the Dragon styles directly from Li-Ning today. Li-Ning Turningpoint Year of the Dragon - "Porcelain"
Li-Ning Turningpoint Year of the Dragon - "Emperor's Robe"